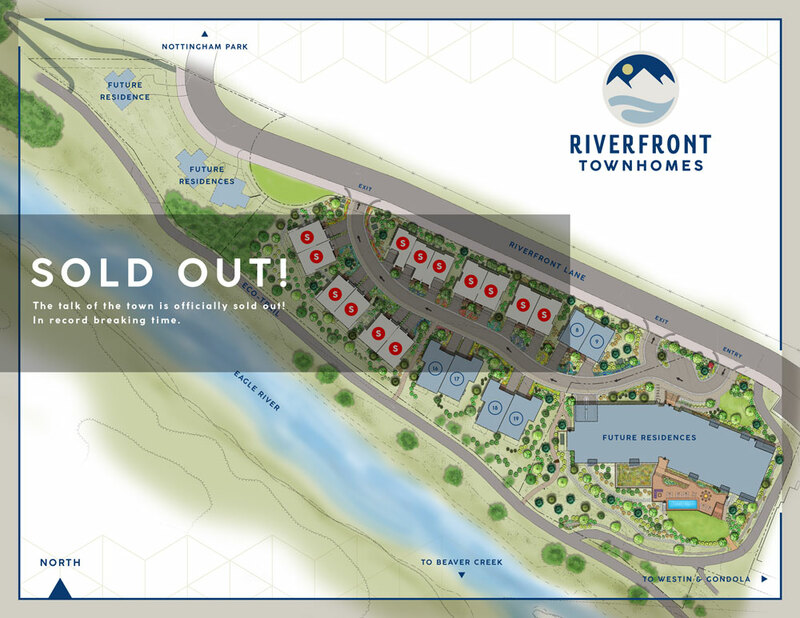 We are thrilled to announce that the Riverfront Townhomes have officially sold out! Some things in life are meant to be. If you are interested in learning more about this incredible residential opportunity, schedule your private tour today or visit our sales center in the lobby of the Westin Riverfront Resort. Now is the chance to be part of something special. Two exceptional new residences remain.